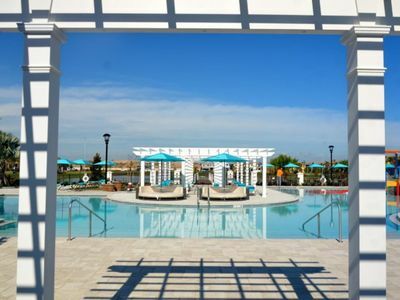 Come stay in this wonderfully designed resort where you’ll enjoy luxury living at its finest. 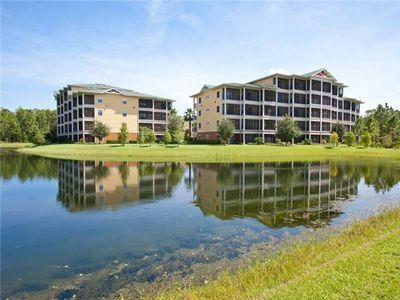 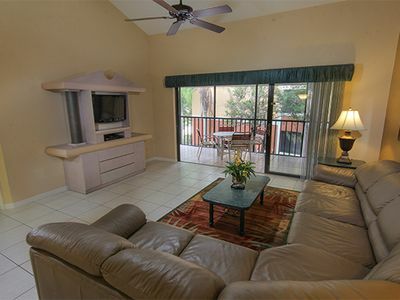 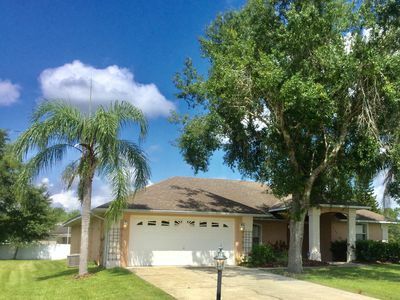 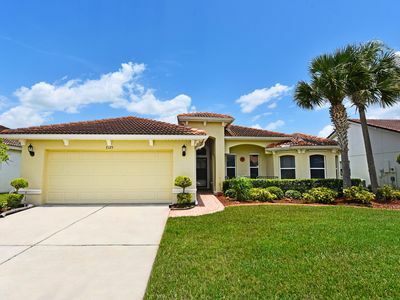 Our Paradise Palms Resort Home is located only minutes from all Orlando has to offer. 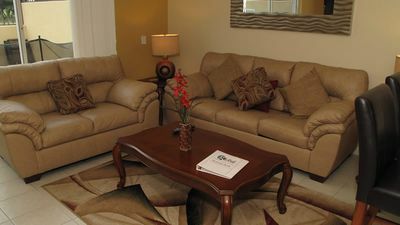 This brand new beautifully furnished condo with 4 bedrooms and 3 bathrooms invite you to enjoy your time in Orlando! 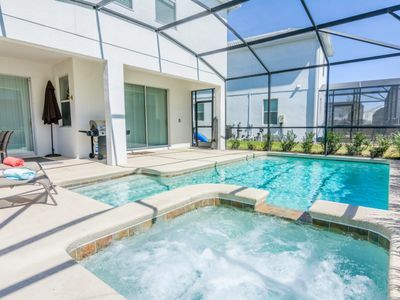 This luxury 4 bedroom, 3 bath with private splash pool, vacation home that has been customized to provide guests with the comfort of home and the amenities of a 5-star hotel. 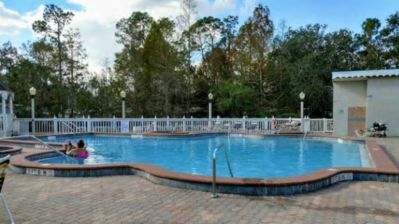 Approximately 4 miles from Disney’s main gate, The gourmet kitchen is fully equipped with everything you might need to prepare that quick continental breakfast on the run, as well as a formal sit-down style dinner. 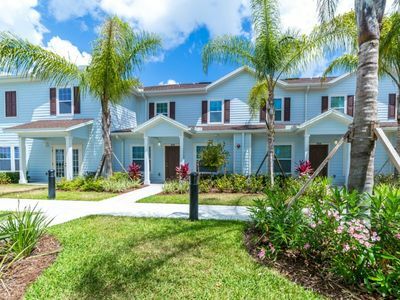 Eat out, take out or call in for delivery at the many area restaurants and buffets, We invite you to enjoy our townhome on your next trip to Orlando. 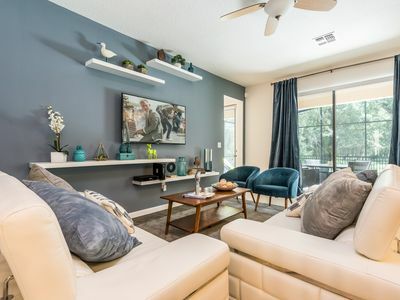 With 1 king bedroom, 1 queen bedroom and 2 twin bedroom, there is plenty of room for everyone to spread out and relax after a day out. 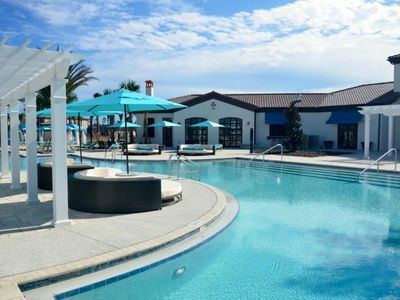 Every amenity is at your fingertips. 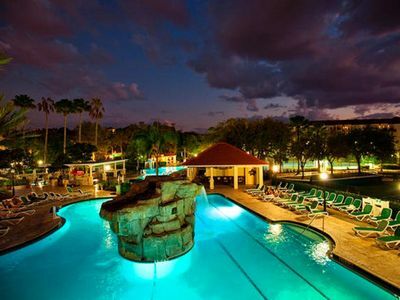 And every Orlando area attraction is less than 30 minutes away. 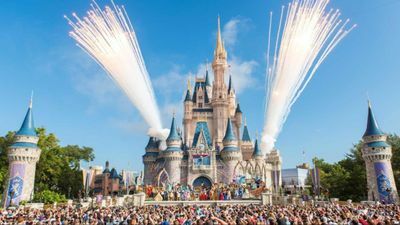 It’s our hope to help create an Orlando experience you won’t soon forget, and one you will want to experience again, year after year. 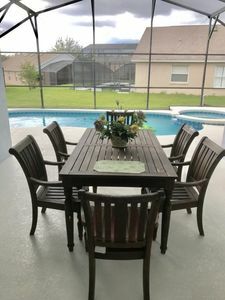 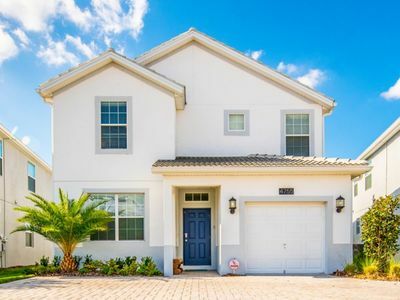 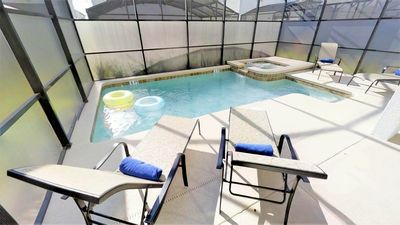 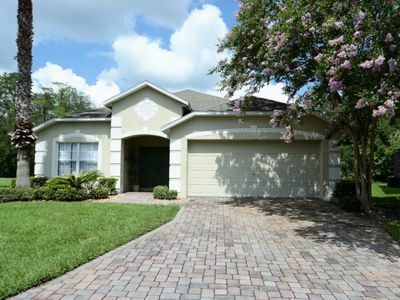 4 Bedroom Orlando/Disney area Vacation Home with Games Room, Outdoor Spa, Conservation View & FREE WIFI! 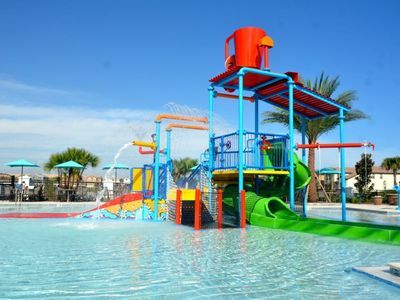 There's Always Something Exciting to Discover!